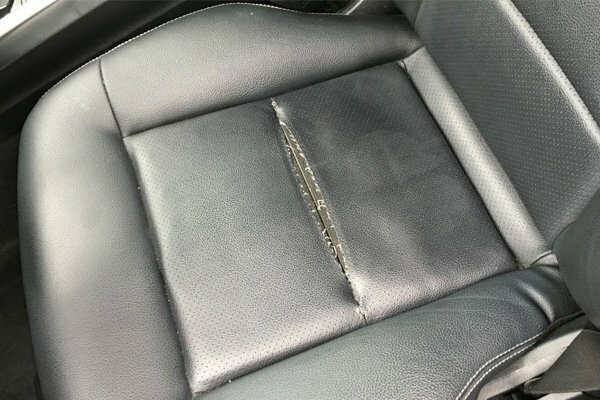 How To Repair Leather Car Seats By Yourself? The holes, cracks, or tears on your leather car seats are not aesthetic and sometimes they give you discomfort. Check out this article to find methods of solving these problems. 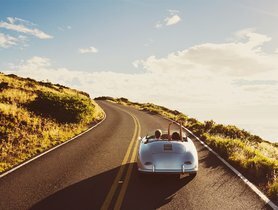 Many people prefer leather car seats over fabric ones due to numerous reasons. Firstly, leather seat covers are considered classier, more attractive, and more luxurious car’s interior over cloth upholstery. 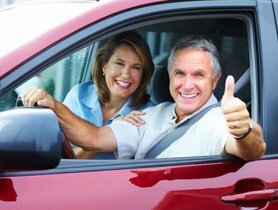 Secondly, leather seats are easier to maintain than their fabric rivals; wiping spills away is just a piece of cake and dirt can be simply removed with a soft brush. Thirdly, leather upholstery has a long lifespan due to its durableness. However, when being exposed under high temperature, leather seats would wear out faster depending on how long the exposure is. 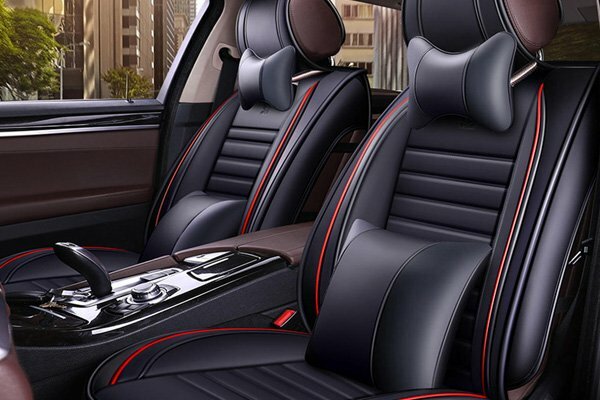 Moreover, at the time leather seats get torn regardless of time, weather conditions, or bad maintenance, fixing will need a lot of efforts and carefulness; therefore, some people choose to purchase new ones. 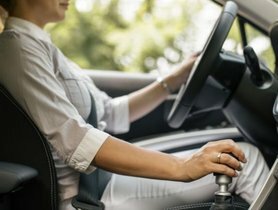 Nevertheless, there are methods to save money on fixing your broken leather seats, and, luckily, you can find them in this article! Keep in my that before applying any fixing method, you have to clean the seats to remove the dirt, spills, stains, etc. 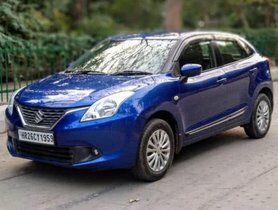 IndianAutos has already introduced ways to clean fabric as well as leather car seats, click here to get more details. It is always best if you can find a toolkit made by your car’s manufacturer. Otherwise, just compare several ones and choose the most appropriate one depending on your need and pocket. As mentioned earlier, this step is very important as it affects greatly on how nice the result will be. For example, if there is a little dust or sand when you are applying patches, the new surface will be rough and not neat. Check out the torn parts and if there are any clumsy ragged edges, grab a scissor to get rid of them. This step will make it easier for the rest of this procedure. Put a backing cloth piece under the torn part and apply a sufficient amount of glue onto the sides of the tear to allow them to stick firmly to the backing cloth. Leave it there and let the glue dry completely. Palette knife is a good choice to apply the filler. Spread a filler layer onto the glued backing cloth and wait for it to dry then you can apply another one. Repeat until you find it can cover the damaged areas or when it a bit overlaps the leather upholstery. At the time the last layer of leather filler completely dries, use sandpaper to flatten the surface so that it can be even with the leather upholstery. However, be careful when sanding because you don’t want to damage the leather around. If possible, replace sandpaper with a sanding block by which you can have more control. After sanding, simply remove any debris with a damp cloth and let the area dry before move on the next step. Use a cloth or a cotton swab to apply colour onto the filler. If the colour is too pale, you may need to apply several layers; however, keep in mind that you have to wait for a layer to dry before continuing to apply another. Almost done! Your leather car seats will look like new after this step! Grab a clean cloth and leather sealant to cover the repaired area. This helps prevent the colour from fading; and don’t rush to sit immediately, instead, let the sealant dry first. 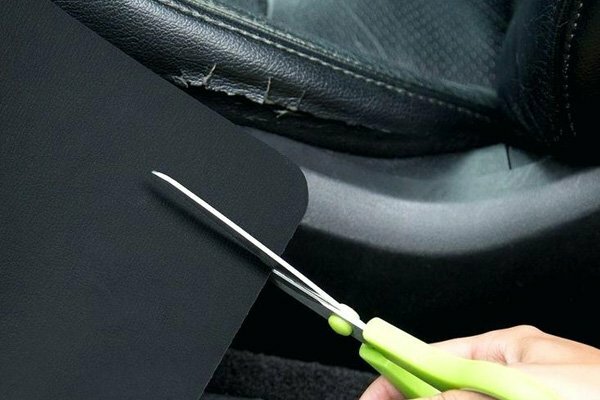 If you don’t have a lot of time to fix your leather car seats, you can follow this method rather than the first one. However, because this is a quick solution to your upholstery issue, it cannot be as aesthetic as the previous one. When purchasing any upholstery, there will be a pack of extra swatches attached. Those swatches are as exactly similar to the leather upholstery, so they are perfect patches. Nevertheless, if you cannot find even one, just simply choose a leather that is quite similar to upholstery. Cut the patch nicely so that it is slightly larger than the torn part. Put a wax paper under the tear so that when you apply leather glue, the glue won’t harden the foam. To do this correctly, apply the glue to the patch’s sides and carefully press it over the tear, then ensure it entirely covers the tear and bonds firmly to the leather upholstery. 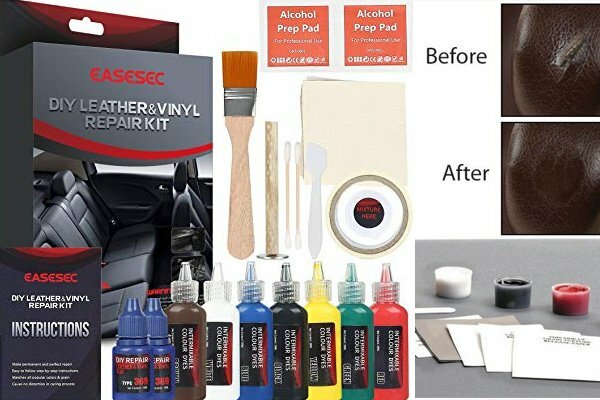 Let the glue dry, and you can use your leather car seat as usual. This method works well with worn out leather car seats and cracks. 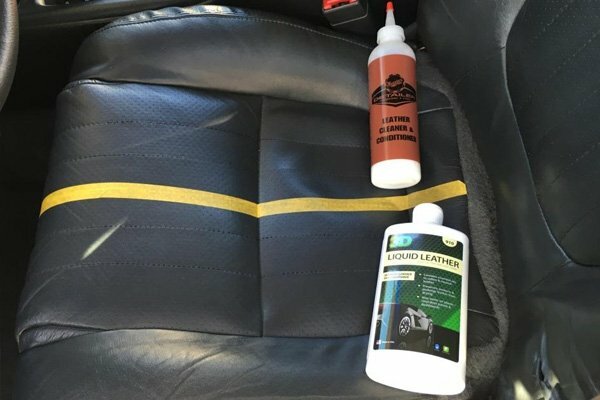 When buying a liquid leather, you should send a swatch of your car leather, a picture of it, or the colour code/name to the distributor so that they can give you the exact match. Before applying, test the product. If necessary, adjust the colour with the attached toner or ask for an exchange. As stated above, this step is crucial to the result, so don't take it for granted. Use a sponge to spread the product over the cracks, then use a damp cloth to wipe out the liquid leather on the good leather upholstery. If one layer is not enough, let it dry and apply another one. Applying the product on the entire seat is a good way to hide the fixed areas. The last step is to coat the seat with leather conditioner by a soft cloth. This will prevent cracking from happening in the future. Once it dries, you can enjoy sitting on your “new” leather seat. When you finish fixing your leather car seats, they will look brand new! With the aforementioned leather car seats fixing methods, IndianAutos hopes you can repair yours perfectly. Frequently visit our website for more helpful guides and interesting stories. 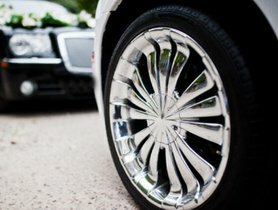 How To Clean Car Wheels Properly?